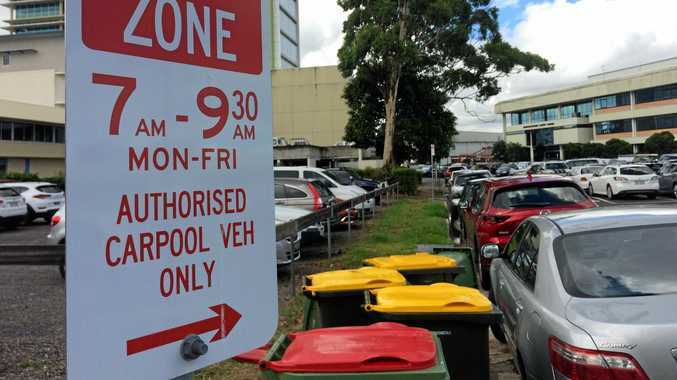 A POPULAR carpooling initiative started by Sunshine Coast Council to ease demand on a busy carpark has been canned for its own fleet to use the bays. The council's inability to enforce restrictions it placed on bays at Cornmeal Pde in Maroochydore was given as reasoning behind the change. More than 50 people registered to use four designated bays after a trial was launched in April last year under the council's green travel program. It was offered to council staff and State Government workers at the Mike Ahern Building. 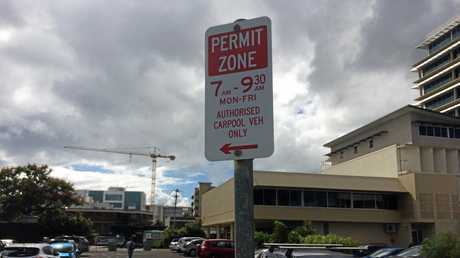 Signs were erected warning of restrictions on the bays for carpooling drivers only. One of those workers, who did not want to be identified due to the nature of her job, was disappointed the program had ended. She registered with colleagues in about May and had been using the parks since then. "We were trying to be green," she said. She said problems arose when drivers not registered in the program started filling the spaces. The council enforced the restrictions but soon realised there was no local law that recognised non-compliance to carpooling as a legitimate offence. An update sent to carpoolers on December 8 advised of the issue as well as the popularity of the program. It also said the council was investigating changing the law and encouraged carpoolers to keep using the spaces. But that ended on Monday when a follow-up email said a decision had been made to end the trial. "Due to an amendment to the local law required in order to recognise non-compliance to carpooling, it has been decided to discontinue the trial," the email read. "Council will be re-instating the four carpool bays as Sunshine Coast Council fleet parking spaces." 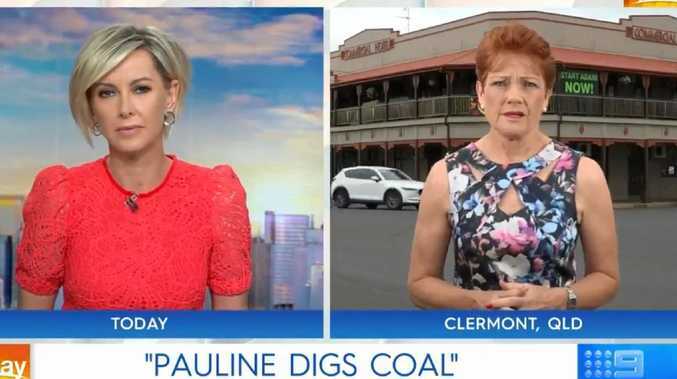 A Sunshine Coast Council spokesman said the council's focus was on delivering a healthy, smart and creative region and it was important for council employees to lead by example. "In 2013 council's TravelSmart Carpool Program launched, in a bid to support the continuation of the existing carpooling bays and gauge demand for more bays in the future," the spokesman said. He said the Cornmeal Pde carpooling spaces had previously been a bus parking zone. "Council's Maroochydore Local Area Parking Plan outlines a number of actions to address existing parking issues including the construction of additional parking spaces within five years to coincide with the Maroochydore Priority Development Area. He said the council encouraged staff in Maroochydore to carpool as it would reduce the number of vehicles vying for car parking spaces. The council also offers carpooling spaces for staff at its Wises Rd depot in Maroochydore and its Nambour office.